We love to serve and help Naples and our surrounding community through Limestone and Jerusalem Stone polishing, maintenance, and restoration. Our limestone restorations are always interesting to us. Every slab of limestone that makes your countertop or tiles is comprised of different amounts of minerals, even varying in color within the same slab. Wether it’s a highly reflective finish, satin finish, or a matte finish, We aim to deliver your desired results. Only through years of experience can our technicians gain an understanding of how each individual limestone, or Jerusalem Stone floor will react. Being the longest standing Naples marble and limestone restoration company in the region has afforded us the expertise to handle any limestone related problem presented to us. Jim Lytell started his Flooring Business in Ft. Myers Beach, Florida back in 1969. Since establishing his niche business, a marble restoration company, in 1981, Jim Lytell sets the industries uncompromising standards and continues to pioneer the marble restoration industry to this day. From big jobs to small polishing jobs, local jobs to far away jobs, we can do it all. Call us to set an appointment. 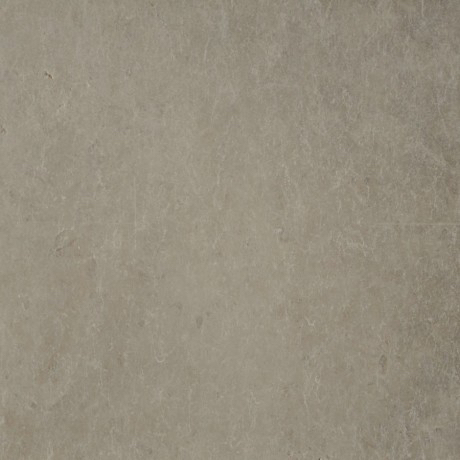 We’ll evaluate your limestone and give you a free estimate. 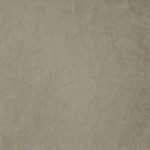 When talking to Jim Lytell Marble and Stone Restoration, it helps to know about your limestone floor. 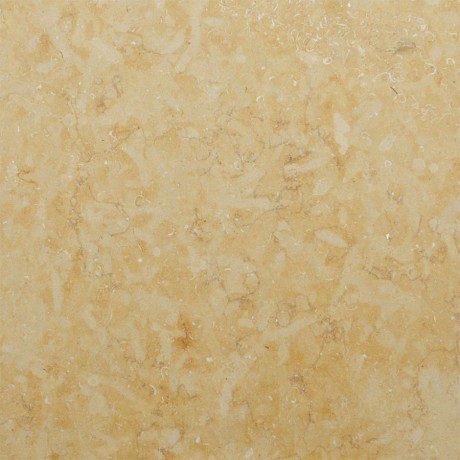 Jerulalem stone and travertine are both types of limestone. 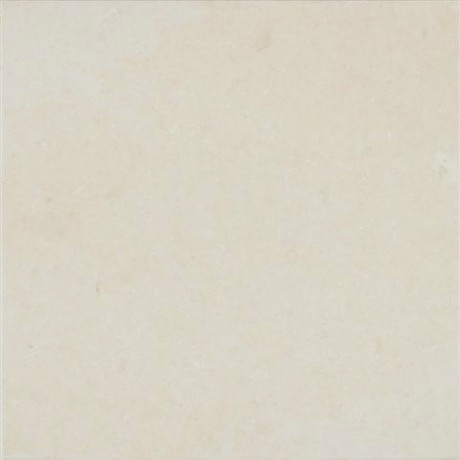 Limestone is a calcareous sedimentary stone formed from the minerals calcite and aragonite along with other materials that remain after the evaporation of seas or other bodies of water. 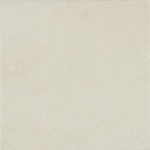 It is white in its purest form but due to impurities such as clay, sand, coral, mollusks, iron oxide and other materials; limestone comes in a variety of colors, especially when found on weathered surfaces. Most caves are created through limestone bedrock, which is a result of the soluble characteristic of limestone when exposed to the mixture of water and acid. Limestone is quarried here in the USA, as well as in Turkey, Iran, Mexico, Italy and Peru.